Yesterday, nearly 50 Brookland Manor residents, friends and neighbors gathered at the Brookland Manor Community Center to celebrate the naming of RIA’s new senior building: The Alice and Eugene Ford Senior Building. In addition to offering new apartment residences for families in the first phase of redevelopment, RIA’s new senior building includes 200 new apartment homes designed specifically for residents age 62 and older (including qualified aides). MidCity plans to break ground on The Alice and Eugene Ford Senior Building in Spring 2018. RIA is a 20-acre redevelopment of the 1940s-era Brookland Manor and Brentwood Village Shopping Center. 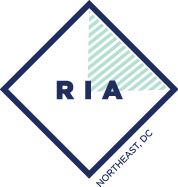 At completion, RIA will be a modern and vibrant, mixed-use and mixed-income community offering market-rate and affordable housing in a variety of unit sizes from studios to townhomes. New neighborhood amenities will include a 1.5-acre green pedestrian plaza and playground, and a new retail center featuring a full-service grocery, shops, restaurants and neighborhood services. 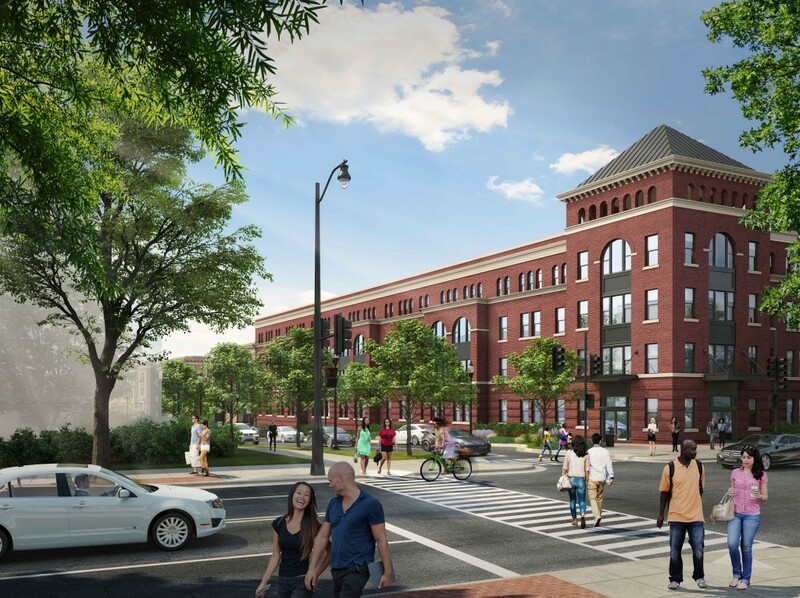 On May 22, the DC Zoning Commission approved the development of Block 7, RIA’s first phase of development beginning in 2018. Block 7 includes two new buildings: a 200-unit senior building for residents aged 62 and older (and qualified aides), and a 131-unit multifamily building. Subscribe to receive news and updates here.